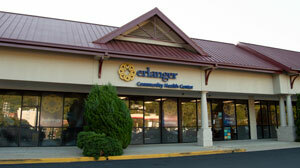 Erlanger’s three Community Health Centers offer affordable, accessible, high-quality medical and dental care. Feature board-certified or board-eligible pediatricians, internal medicine specialists, nurse practitioners, and dentists. 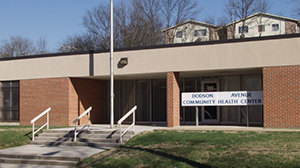 Are accredited by the Joint Commission on Accreditation of Healthcare Organizations (JCAHO). 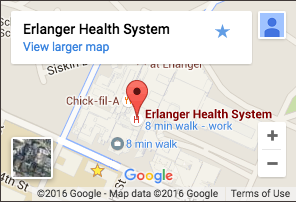 Offer access to emergency care, hospitalization, or other specialized services through Erlanger Health System. Helen Pinkerton, MPH, will be available on site to provide health and wellness education and counseling. For group education classes, please call 423-778-2700 or 423-778-2800. For new patients, save time at check in by filling out pre-registration documents. 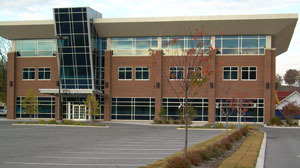 Erlanger Community Health Centers are partially funded by the Department of Health and Human Services (HHS) and has Federal Public Health Service (PHS) deemed status with respect to certain health or health-related claims, including medical malpractice claims, for itself and its covered individuals.